 Henley Stone have taken on a range of commercial work where each challenge required a different skillset. Examples of the range of skills and techniques we have used to our advantage are shown in our commercial case studies. HSBC are relocating roles currently based at their London HQ to Birmingham, requiring a brand-new head office in Centenary Square. 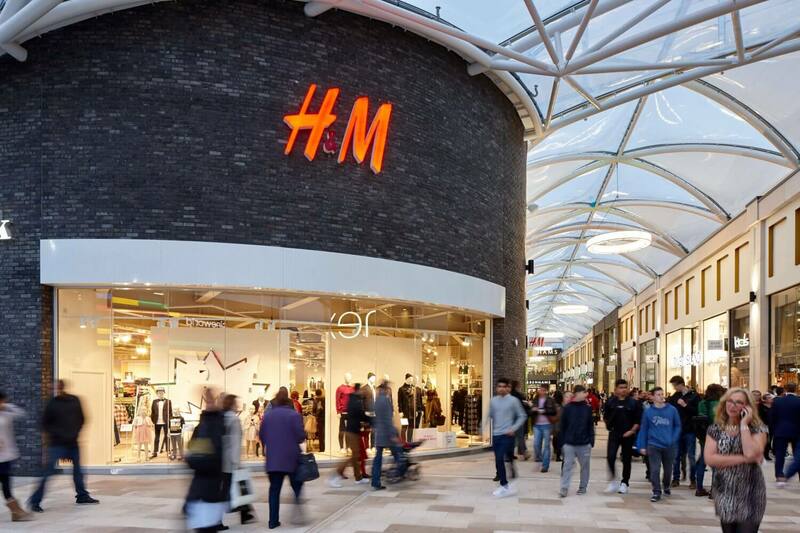 Henley Stone we’re part of the £100 million scheme to develop the new Friars Walk Shopping Centre in Newport. With the centre spanning 35 retail stores, 11 restaurants and an eight-screen cinema, the project involved multiple organizations and numerous engineering challenges. 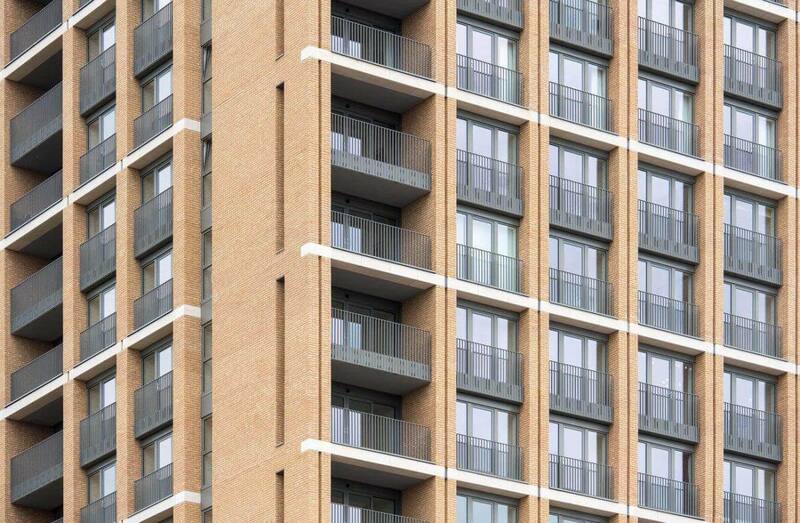 An impressive regeneration scheme in West Hendon, comprising over 2,000 one, two and three-bedroom homes. 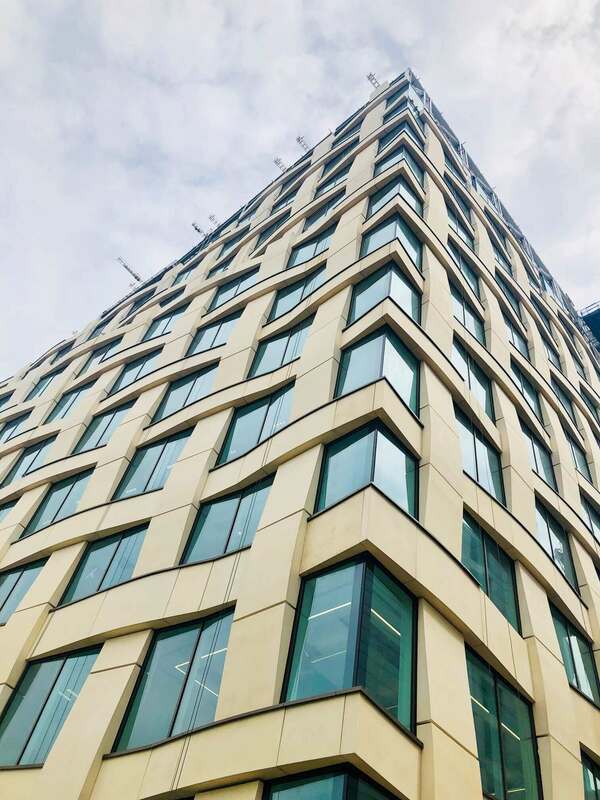 As part of the project, Henley Stone were contracted for the installation of the new full stone cladding installation on the exterior of the building. 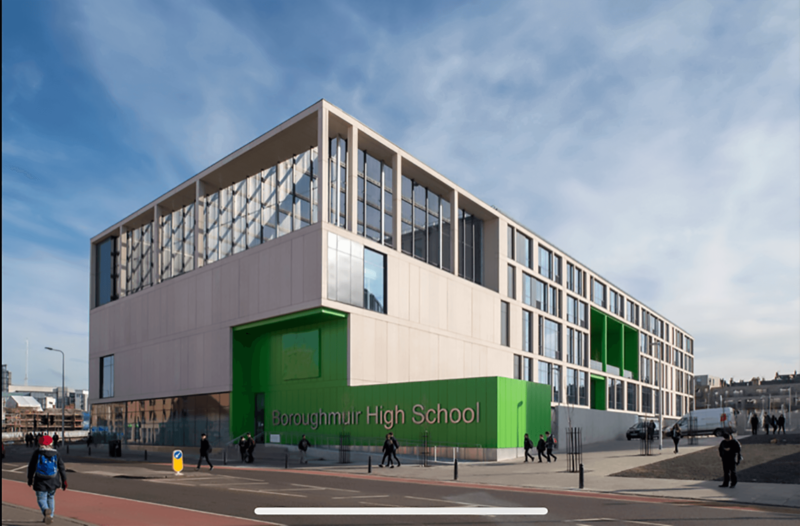 As part of an impressive new build development at the historic Boroughmuir High School in Edinburgh, Scotland, Henley Stone were contracted for the installation of the new full stone cladding installation on the exterior of the building.